When Is Whit Monday 2019? Whit Monday, or Pentecost Monday, is a Christian holiday. It is the day after Pentecost, also known as Whit Sunday or Whitsunday, which commemorates the descent of the Holy Ghost upon the disciples of Jesus Christ, according to the New Testament of the Bible. Is Whit Monday a Public Holiday? Whit Monday is a public holiday. It is a day off for the general population, and schools and most businesses are closed. 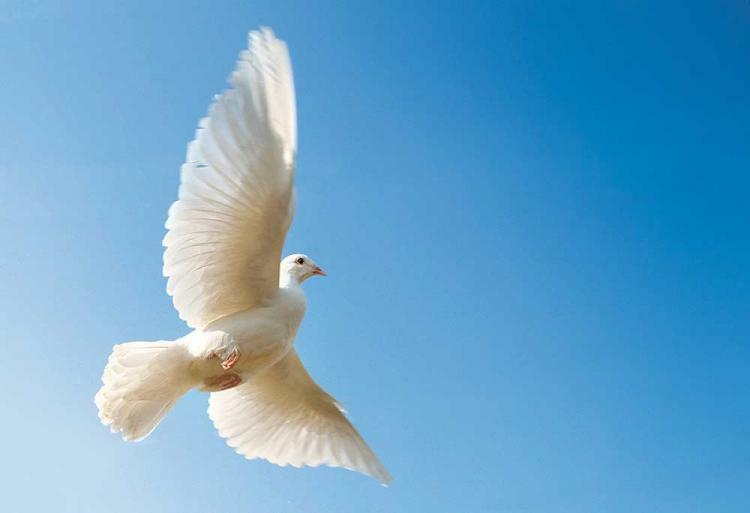 The dove symbolizes the Holy Spirit. Read more about Whit Monday.